I just might try this. Thank you PJ for my books which arrived safely today. 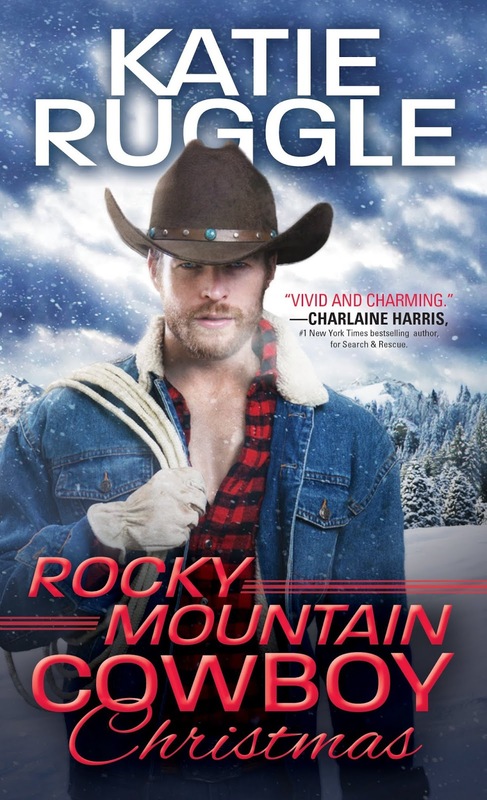 I've read her Rocky Mountain series and looking forward to reading more. Is there something wrong with we readers who think of fictional characters as people ---people we need to know- people who's lives are fascinating to us - people who force us to read the next book? I like the idea that you wanted to find out more about Steve. Thanks for the review. She is one of the few authors that I confirmed as a must read before I was even halfway through the first book.Her pace is perfect, her characters unique and vulnerable in their own special ways. I need to get this book and am looking forward to her next series. I agree! I read the book straight through and enjoyed everything. I will have to start with book #1 now. I'm intrigued. Thanks for the review. I have not read this author or series, sound like a good book.